Knowledge is power however and you can get a feel for the customer's budget by talking generally about markets, the competition – and being conscious of your position within the industry. You are skirting around the topic of budget here and getting a flavour for how much money is on the table. You'll naturally be looking to defend your own position and be on the look out for new opportunities for the growth of your business. Any knowledge you gain at this stage however becomes your exclusive property and is not available to any competitor – which is great news for you! Of course, all of this information is much simpler to ascertain if you are a sole trader or a small, niche business. You're in a smaller pool and its easier to assess just what your potential client wants and how much they are prepared to pay. Look around you when visiting their office, factory or home. Take in the scenery and get a flavour for what their potential budget might be. Quite clearly this is more difficult if you are speaking on the 'phone – no visible clues - but if your potential client is within a reasonable geographical area it is not unreasonable to try a 'home visit' - at their convenience of course. During your initial discussions, here are some questions that you should be asking your potential customer. It will reveal your interest in the client and the required work – and help demonstrate your professionalism. Tell me a few basic facts about your company? If this information is available from their website, ask them to confirm its accuracy. For example, length of time in business, size of company, revenue, number of employees etc. What are your expectations? For example, ask them how soon they want the service to be completed/product supplied – ascertain the timeframe and any urgency. Are there other companies in the frame? If affirmative, ask for the top two or three. When you were shopping around for this business and you selected us, what did you think we can offer that is better than the competition? Which companies have you used in the past? Are you considering any alternatives to us? You've mentioned these other companies. How can we be top of your list? Are there any 'extras' we can offer on our quotation that will make us more competitive? Have you seen our website/brochure/article - or another online source? Was it a personal recommendation? At this stage, try and ascertain a name/company? 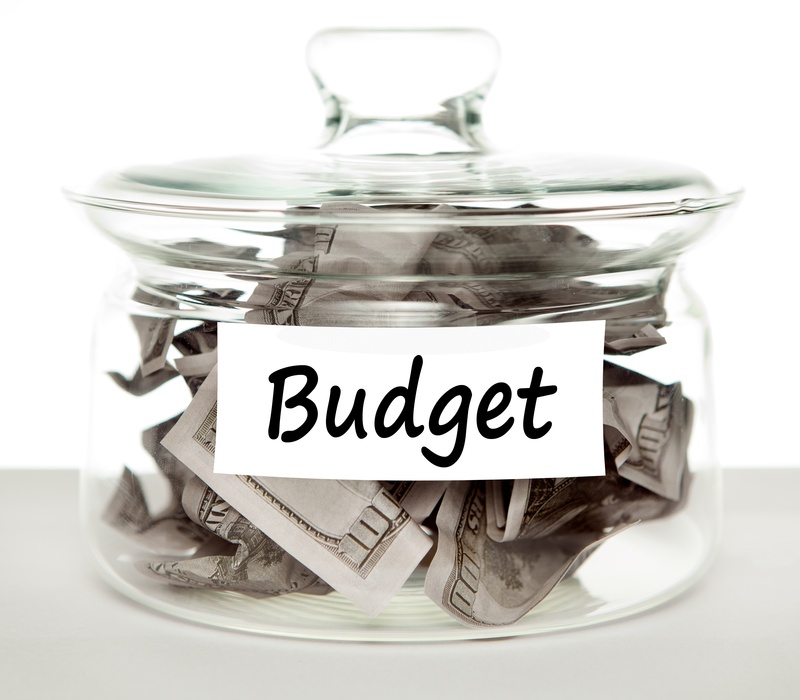 You'll know what the budget was for that particular work, which will help you to price accordingly for this work. Do you anticipate buying more, less, or about the same amount of this product or service next year? If the answer is less, is there something else that you will buy in its place? Do you regularly attend trade shows? Which ones? This provides you with additional information on potential competitors. Which professional/trade associations are you a member of that are specific to your line of business? Your potential customer will be up to speed with current prices if they are regularly in touch with peers/colleagues. Do you usually shop online for this product or service? What search strategy do you use? Are there any newsletters/professional magazines that you read regularly? What other information can I provide that will help you make this purchase decision? Who (in addition to yourself) makes or influences purchasing decisions within your organization? Find out names/titles of decision makers and influencers. How long will it take you to make your decision? Do you believe our product/service will enhance your profitability? If so, how? How important is price in the decision process? What do you know about our current pricing structure, including discounts and product options? Do you know what we currently include in the price of our product/service? 30 Common Sales Objections and How to Handle Them. 10 Pricing Techniques to Get and Keep a Buyers Attention. 16 Ways to Handle Pricing Objections. 9 Factors That Affect a Companies Willingness to Pay. Pricing for Profit: how to develop a powerful pricing strategy for your business, Peter Hill 2013. Pricing Strategy: setting price levels, managing price discounts and establishing price structures, Tim Smith 2011. The Strategy and Tactics of Pricing, Thomas Nagle and John Hogan 2010. Harvard Business Review on Pricing 2008. So Why Do I Care? Management, Marketing & Innovation Insights for a Changing World, Tom Coughlan 2006.